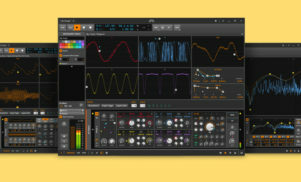 Bitwig gets its own Reaktor-style environment, The Grid. Bitwig has revealed the latest version of its DAW, Bitwig Studio 3. The new software studio will build on the previous version of the DAW with what the Berlin company describes as an “open modular environment” for music production. 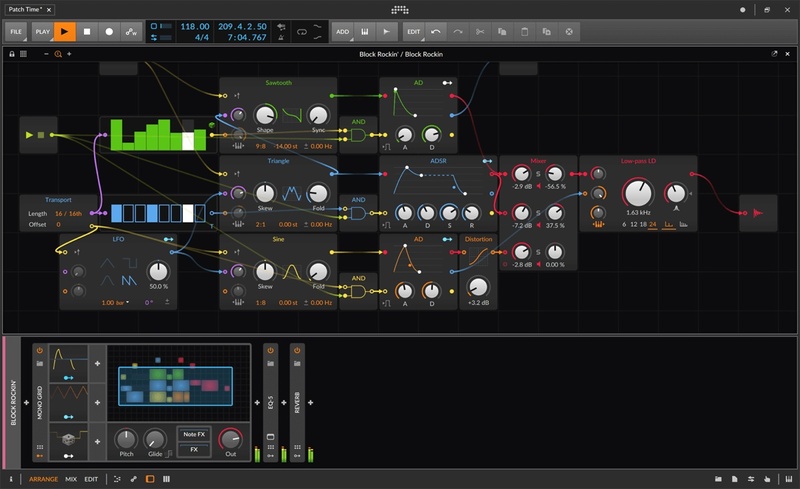 Scheduled for release in Q2 2019, Bitwig Studio 3 includes a new feature called The Grid, which Bitwig says brings its dream of creating a fully modular option for sound design closer to reality. While 2017’s Bitwig Studio 2 added the ability to add modulators to any device or plugin, The Grid looks more like Max or Reaktor, allowing you to create your own synthesizers and effects – though The Grid looks a little more accessible. The feature includes three devices (Poly Grid, Mono Grid and FX Grid), all of which can be nested or layered with other devices and plugins. These devices can be automated, linked to Bitwig’s modulators and can even send and receive signals over CV for connecting to external hardware. 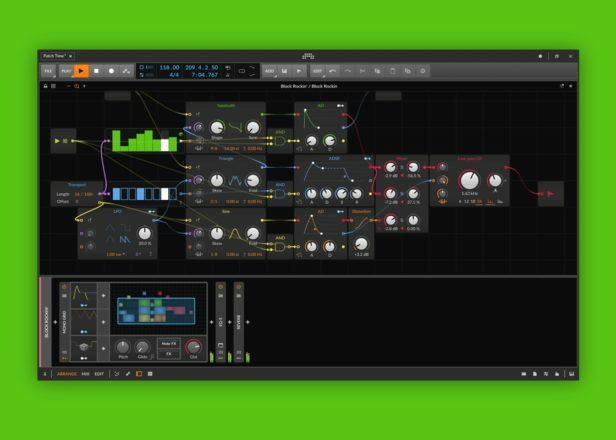 Bitwig Studio 3 will arrive just two years after its predecessor, which has continued to add features since launch including a DX7-inspired phase modulation synth, an overhauled sampler and improved visualization for hardware controllers. 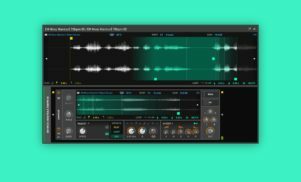 Bitwig will be showing off the software at NAMM 2019. Existing Bitwig Studio 2 owners can upgrade for $169, or buy it new for $399. Anyone who buys Bitwig Studio 2 now will get a free upgrade to version 3 when it arrives.